Luckyfinds: Sneak up Your Style with Bensimon plus a Giveaway! Sneak up Your Style with Bensimon plus a Giveaway! Thirty years ago, the brother tandem of Serge and Yves Bensimon created an iconic pair of sneakers that embody the simple, effortless and natural way of living in Paris. With its roots in the European Market, Bensimon sneakers capture the true meaning of the Parisian love of life and travel. Its laid back and rugged sneakers feel makes it an ideal pair to keep with anyone in their daily living without losing sophistication. 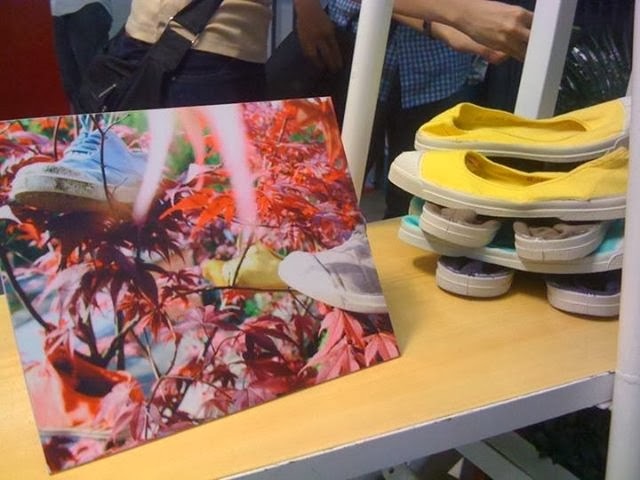 The brand is now challenging Filipinos to recognize sneakers in a more stylish manner a Terry S.A. (TSA), adds the Parisian brand to its growing roster of casual footwear with the likes of Havaianas, Dupe, Pininho, David and Goliath. “With its solid French heritage, chic and casual ease, along with its expansive product offering, Bensimon fits just right into the portfolio of brands that Terry S.A. is building,” according to TSA Prexy, Miss Anne Gonzales. Advocating passion for the arts, Bensimon sneakers come in a wide variety of colors, eye-catching prints and styles to suit individual taste. It combines comfort and simplicity with Parisian elegance. The slip-resistant, soft-sole shoe is made from soft, natural,fabric that allows your feet to breathe. This durable pair can bend easily. This soft-sole footwear provides adequate foot protection and provides your feet with the normal freedom of motion. Bensimon sneakers are synonymous with comfort, style and brilliance! To top it all, Bensimon pairs clean up real nice. The good thing about them is that it shouldn't be difficult for you to find an inexpensive pair and there are even options for people that need special comfort footwear. 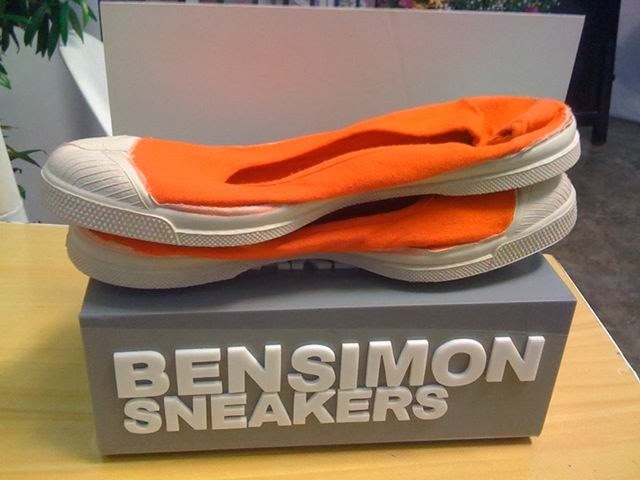 Another good thing about Bensimon sneakers, is that they do not require a high level of maintenance to have a better looking pair of casual shoes. A cloth care spray is what you only needed before using them. If you have stains, you can remove the surface dirt by wiping them off with a damp cloth prior to washing. Use a soft brush to get rid of stubborn dirt spots, and rinse them off. If you want to skip the manual shoe cleaning process, you can throw your Bensimon sneakers into washer. After the wash cycle, you can just let it hang to dry and they will be all set for you to use them again. Each Bensimon pair is designed to withstand the wear and tear of daily life. Men’s and women’s shoe styles price range from Php2,095 to Php2,565 while kids’ styles range from Php1,295 to Php1,795 per pair. 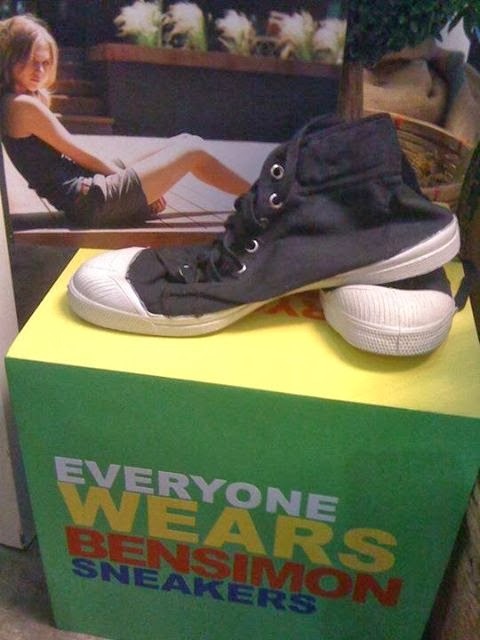 Grab your Bensimon sneakers at Center of Gravity (Forbes Town, Burgos Circle and Centris Walk), Shoe Salon (Glorietta 3, Power Plant Mall Rockwell, Robinson’s Ermita, Shangri-La Plaza Mall and Trinoma Mall), and Bensimon kids styles from Shoe Thing (Bonifacio High Street, Eastwood Mall, and Greenbelt 5). 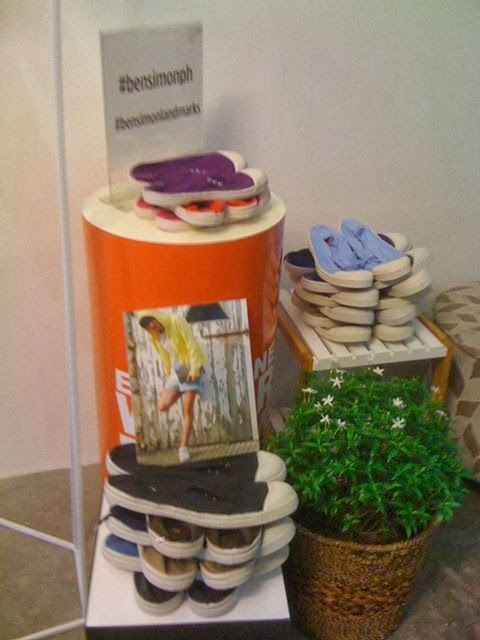 One loyal follower of Lucky Finds gets a chance to win a pair of Bensimon! 1. 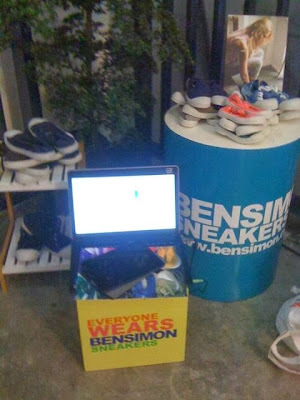 Follow @BensimonPH on Facebook and Twitter. 2. Follow LuckyFinds on Goggle Friend Connect and Twitter. "I want to win a @BensimonPH pair at @millette05 blog: http://luckyfinds-shareapic.blogspot.com/2013/10/sneak-up-your-style-with-bensimon.html Join now @Friend1 @Friend2 #Bensimonph #BensimonLandmarksph"
4. Comment below why you deserve to win a pair of Bensimon. Don’t forget to leave your GFC name, FB name, twitter ID, twitter url. You may tweet once a day for additional entries and comment your tweet url each time. This giveaway is only open to Metro Manila residents and will end on November 30, 2013. The winner agrees to pick up his prize from the #BensimonPh Office in Makati. Good luck! Giveaway is now closed. The LUCKY WINNER of a Bensimon Pair of Sneakers is DOLCE (@leirs)! Congratulations! I deserve to win this as my bday gift to my self.. I deserve to win this because November is my Birthday Month and since I super love comfy shoes and Bensimon is my kind of style then this will be a special gift from you guys!! Keep those entries coming in! You can tweet daily and post the tweet url for more chances of winning! Those shoes look so good. To whoever will win your giveaway will surely be very lucky. i'd like to win so i can give it to my hubby as an advance christmas gift. I deserve to win this Bensimon pair as a reward for myself for all the sleepless nights I recently been though when my little man got sick! Those look comfy! I love cloth shoes, they tend to be feet-friendly. Have fun all joiners! Oh another brand of sneakers. It's been a while since I last worn one, I find leather sandals more comfy these days. Colors are really eye candies! nice giveaway! do they have sneakers for kids? I deserve to win a pair of Bensimon because they look adorable with shorts and dresses, and they're comfy enough to wear everyday. Its simple, unique, stylish casual sneaker and fab. I most definitely deserve a pair of Bensimon because it'll surely be a perfect ally for my kind of lifestyle. Walking here and there is my game, so owning a pair will make my feet happier. I really want Bensimon as my bday gift!! I deserve to win because I needed badly to replace my 5 years old rubber shoes. Also sneakers can be packed inside the small bag anytime. 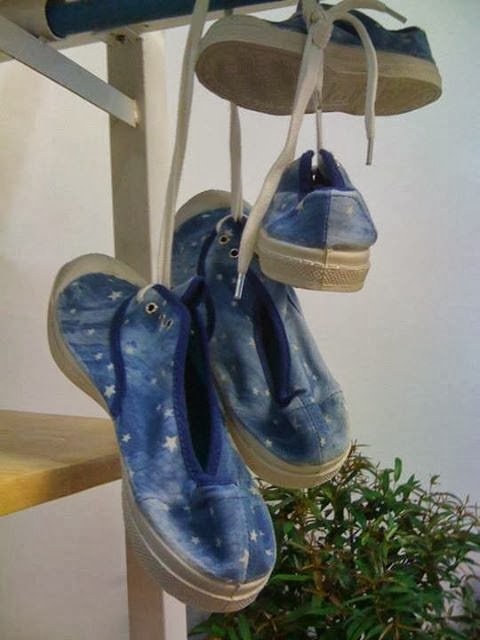 i deserve to win a pair of bensimon sneakers because this will be perfect for my OOTD. i can gain beauty without sacrificing comfort. I deserve to win the Bensimon pair because it's so perfect as a replacement for my old sneakers. I deserve to win a pair of Bensimon sneakers because I super love designing sneakers. Sneakers felt like a second skin because it is very comfortable and my readers at www.travelonshoestring.com would surely love my review just in case I win. Last 6 days to win a Bensimon pair. Join in now! I deserve to own a pair of Bensimon sneakers because I need the most comfortable yet stylish pair of sneakers for hustling the busy streets of Manila everyday! Last 4 days to earn those twitter entries! Keep on tweeting! I deserve to win this! I want to have a comfortable sneakers so that my feet will be relaxed and won't get tired no matter where I'm supposed to go. Everyone deserves to win. But let me win this time because this gonna be my 1st sneaker:)swear! 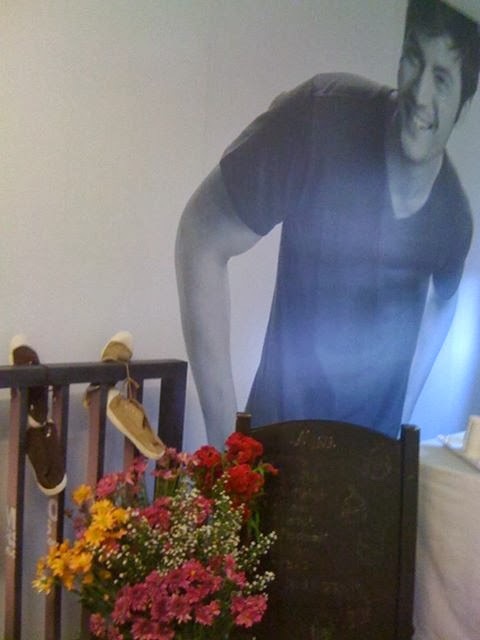 I deserve to win a Bensimon shoes because they are comfy to wear. It would be a great Christmas gift if ever. You have until midnight to send those entries! Keep on tweeting! This giveaway is closed. Entries after midnight of November 30 will not be counted in. Stay tuned for the announcement of the winner.